Start-Bee Handwriting falls under the Harwood Education Umbrella.  The lessons within Start-Bee are delivered by an age-appropriate peer-to-peer presenter called Hannah-Jane and streamed directly into classrooms and homes via the Start-Bee Streaming Platform. 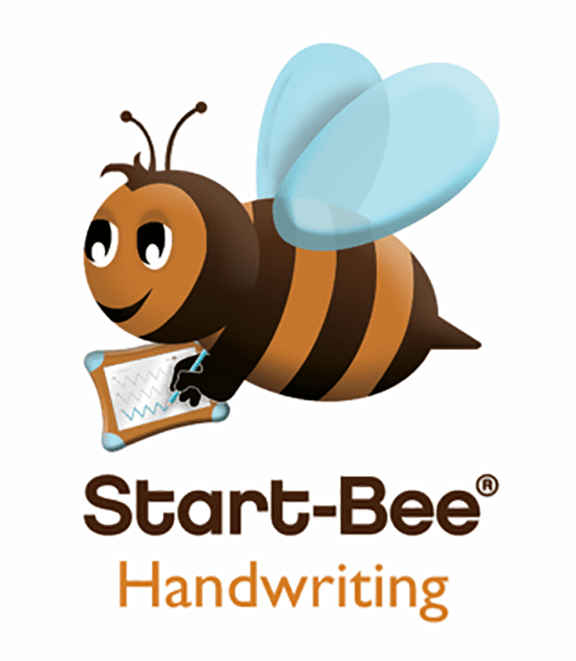 Start-Bee’s ambition is to make the teaching and learning of handwriting effortless, enjoyable and to ensure all children write to the standard of “Exceeding Expectations”. Every pupil undergoes Start-Bee’s Handwriting Match Fit Assessment, which enables teachers to assess an individual pupil’s current handwriting ability and needs. Start-Bee Handwriting is the only handwriting programme that delivers proven data that clearly shows the raising of academic attainment year on year. Children who write well, are deeper cognitive thinkers and are confident learners. Start-Bee is delivered in EYFS (Reception) as a Handwriting for Beginners Programme.  The Intervention Programme is delivered in KS1 and KS2 (with a Bonus Handwriting Revision/Top Up Programme for SATS and Secondary Pupils that need that little bit of extra help with writing legibly and fluently). The Start-Bee Neutral, SEN and Dyslexia Handwriting Programmes are delivered in EYFS, KS1, KS2 and KS3 in SEN Schools.